A private session with Jamye is deeply healing and also offers practical guidance to implement change. 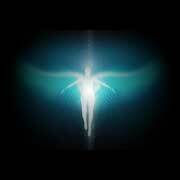 Profound Light Language healing audio and teleclasses to help you transform rapidly. 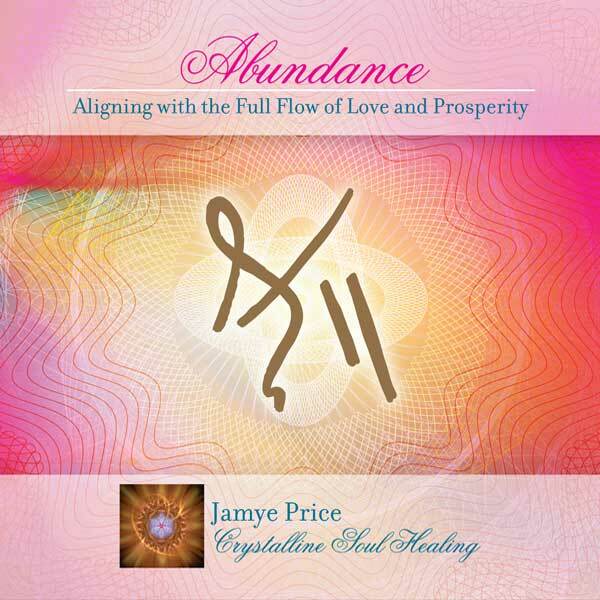 Join Jamye for amazing live classes and events – online and in-person. Join the Monthly Subscription Program and Save! 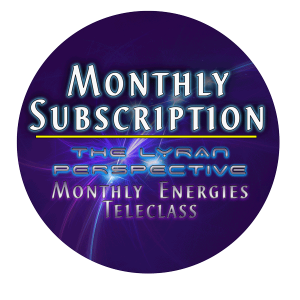 on The Lyran Perspective and Monthly Energies Teleclass. 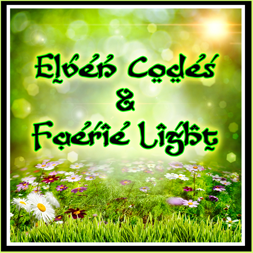 These two teleclasses assist your progress with powerful Light Language and Crystalline Soul Healing frequencies, profound channeled information, and practical support and exercises to actualize your dreams! Opening to Light Language is an in-depth study of the Language of Light. 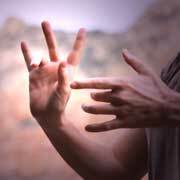 Learn how Light Language indicates and enhances your multidimensional communication. Discover how science is beginning to confirm the power of your subtle nature, and how you can begin to open your own ability to channel the Language of Light. 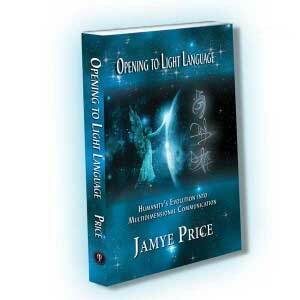 Jamye’s connection and courage that grew from Light Language has changed her life in magical ways. Will it change your life, too? After I listened to your recording a few times, I noticed my eyes were letting more light in, everything looked brighter which helped me to see more! Then, I listened to your mp3 many more times and a month later from the start of listening, I noticed I can finally see the TV clearly, the writings and the faces with my weaker prescription glasses. I haven't had vision this good since decades ago. My son has had really bad allergies in the Spring every year. Over the years, I've tried to find other natural remedies and other mp3s for his allergies, none have been as effective as your Releasing Allergies mp3. Yesterday was the first day he didn't have to take any allergy pills/remedies and today too! Thank you, thank you, thank you! I started listening through all your programs once again. I noticed that new layers are releasing, and they get much deeper this time around. I love the energy! I AM ON FIRE. Things are moving quickly now and I am front and center and wide awake! With the current momentum, many loose ends will be tied by the end of the month and new, great things have begun to cook! I am blessed to have you. 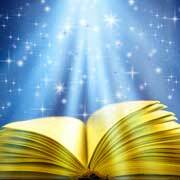 A vast library of resources for your spiritual evolution. 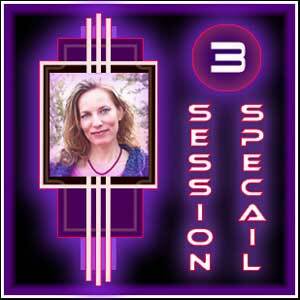 Private sessions, online classes and Light Language audio for healing. Profound classes and session packages to transform your life.